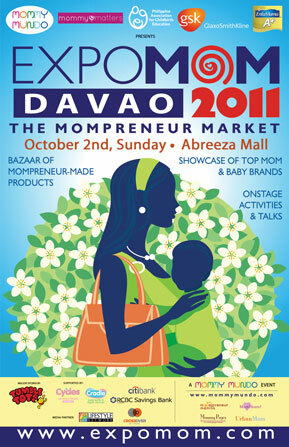 Don’t miss the first-ever Expo Mom Davao this October 2! 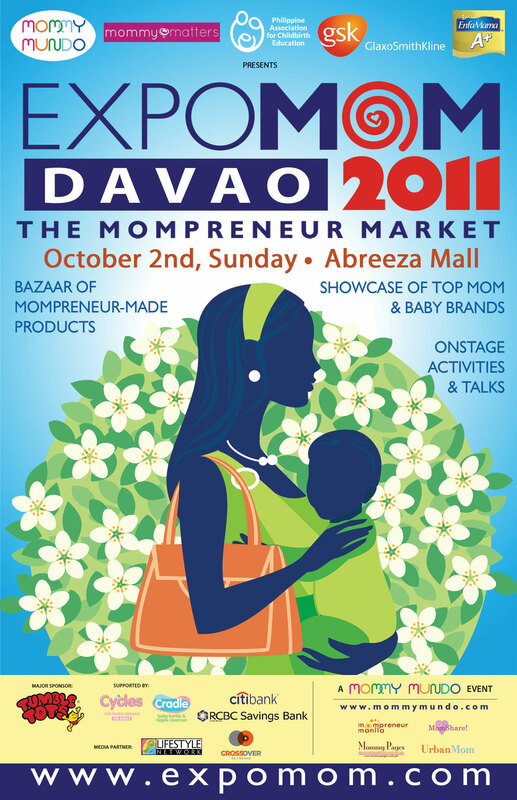 Expo Mom is not your regular bazaar. 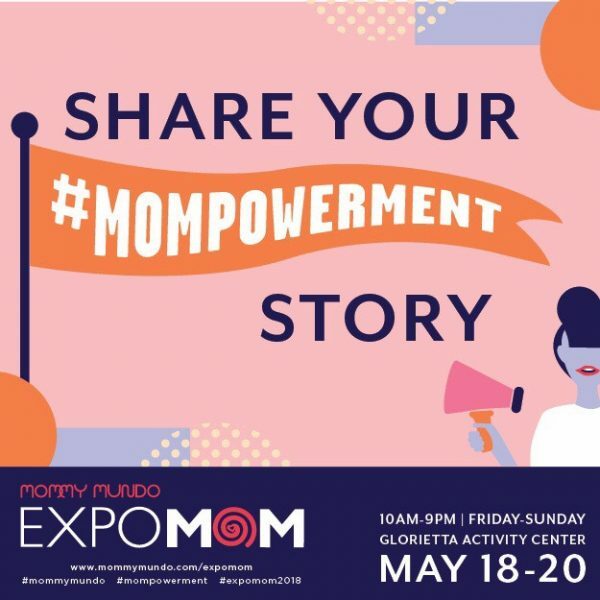 We showcase the latest in mom and baby products and services, from new lines that have been recently launched, latest mompreneur inventions, side by side with favorite mom and baby brands. There are also interactive activities for moms and families, as well as an informative and entertaining program onstage. 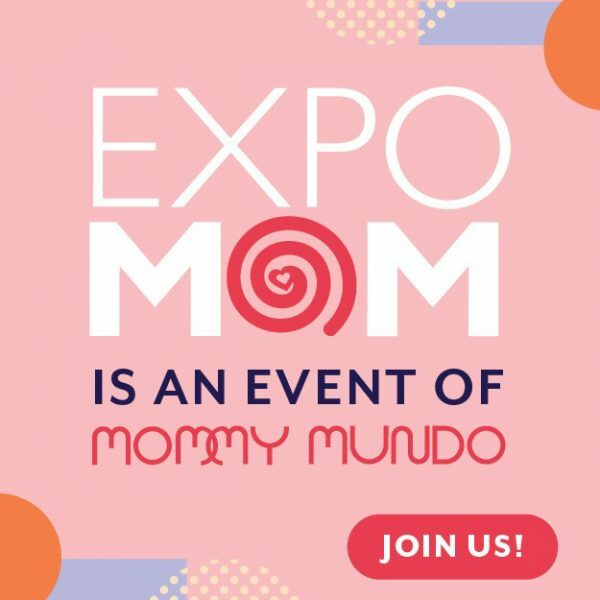 Expo Mom Davao is produced by Mommy Mundo and PACE, co-presented by GlaxoSmithKline, Mommy Matters, Enfamama. Supported by Tumble Tots, Cycles, Cradle, Citibank and RCBC Savings Bank. Media Partners are Crossover 105.1 and Mommy Mundo publications Urban Mom and Mommy Pages. 2:00 Scholastic’s mascot : Clifford makes an appearance!